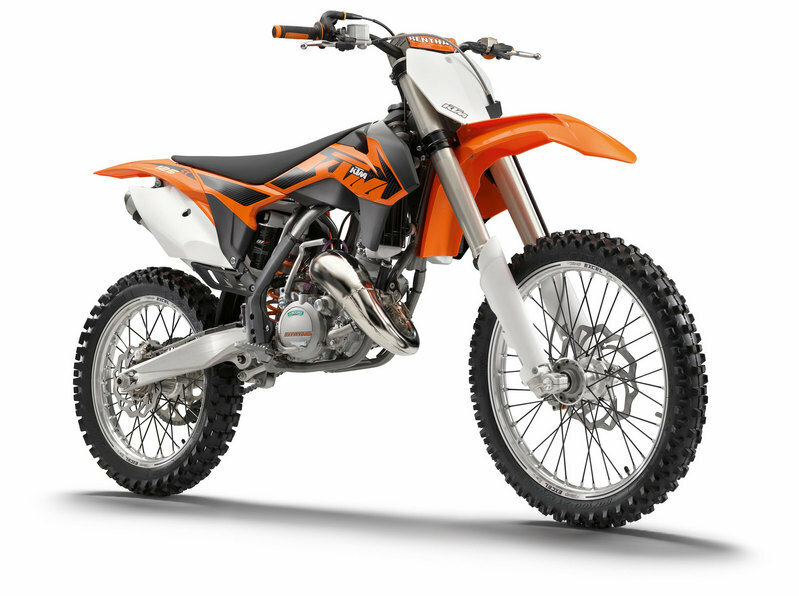 The 2013 KTM 125 SX is built on a modern frame which is made of lightweight, high strength, chrome-molybdenum steel section tubes. This construction gives it an ideal mix of longitudinal and torsional stiffness. 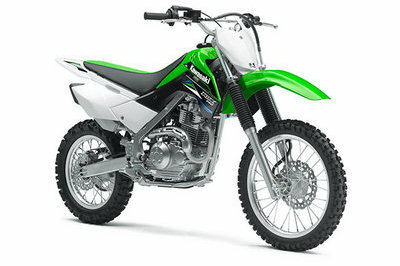 The frame’s center piece is a 1-cylinder 2-stroke engine, water-cooled, with reed intake and exhaust control. Te engine is paired with a six speed transmission and has a displacement of 24.8 cm³. It’s also worthy of being mentioned that for 2013, the engine braces to the cylinder head have been optimized, along with their attachment to the frame. Another significant upgrade made for 2013 is the new, more refined WP monoshock and the KTM linkage system. Thanks to the new modifications, the monoshock offers improved damping, more traction and even higher reserves against bottoming out. Like usual, rebound and compression damping (high and low speed) can be adapted individually to the track and rider. 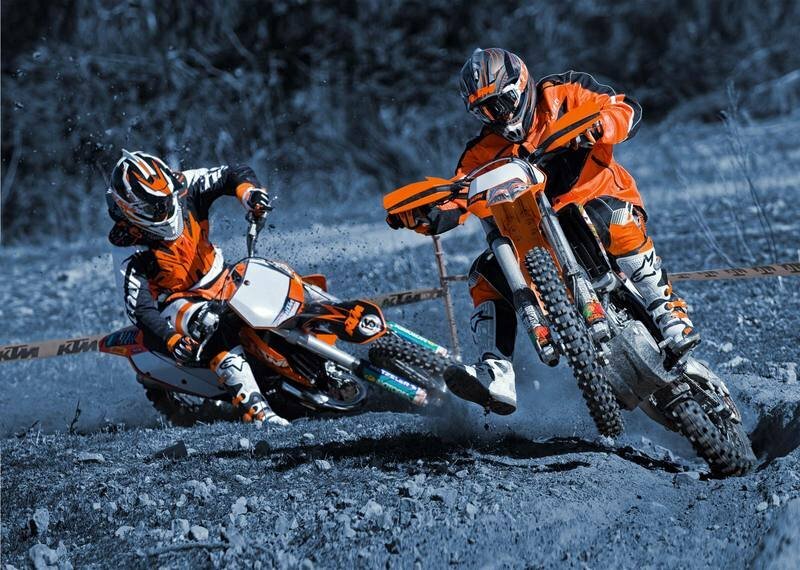 Hit the jump for more information on the 2013 KTM 125 SX. How can you identify future champions? By the bike they ride. The KTM 125 SX has been the springboard to a professional career for many a hungry young rider. And this will continue to be the case, what with new bodywork and significantly revamped suspension. 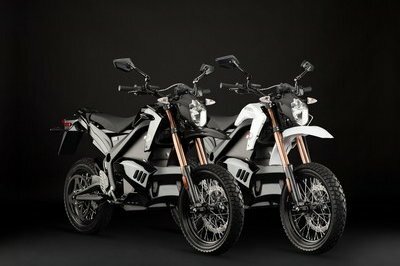 Driven by the powerful 2-stroke engine with exhaust control system and 6-speed transmission, the lightest bike in its class has long been at the top of the pile. 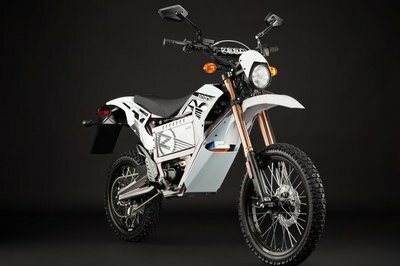 The WP monoshock has been further refined for the KTM 125 SX 2013 and, together with the KTM linkage system, it excels with its completely revamped settings for improved damping, more traction and even higher reserves against bottoming out. As ever, rebound and compression damping (high and low speed) can be adapted individually to the track and rider in no time at all. The cast aluminium swingarm has been developed with state-of-the-art calculation and simulation software and constructed, in terms of design and wall thickness, for minimum weight with optimum stiffness and sufficient flex. 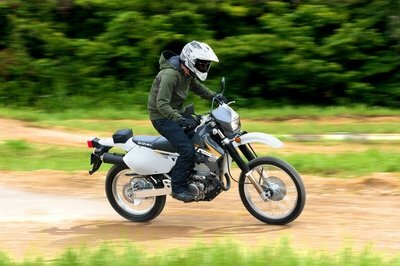 For the 2013 model year, engineers have redesigned the rear section of the swingarm to allow installation of a thicker rear wheel axle (25 mm instead of 20 m) for the benefit of better tracking stability. Moreover, they have succeeded in reducing weight by more than 100 g by revising the bolts, cups and nuts on the linkage. The further improved 48 mm upside-down fork featuring closed-cartridge technology has been optimised with completely revamped settings for perfect harmony with the new frame and engine. The new oil is significantly more wear-resistant and guarantees more consistent damping throughout both the course of a race and the bike’s life cycle. A new lower triple clamp is 80 grams lighter and, just like the upper triple clamp, CNC-machined from high quality aluminium, whereby the steering characteristics and hence the responsiveness of the fork have been noticeably improved. The revised design of the airbox guarantees optimum protection of the filter from dirt and maximum air flow for top performance. New airbox covers are manufactured in a 2-component process with new in-mould graphics. The fixing for the left cover has been further improved, along with its installation. This makes quick replacement of the twin-air filter in a matter of seconds even easier. Needless to say, no tool is required - a feature that’s unique in the motocross world. Furthermore, an additional tab on the cover allows it to be secured with a bolt.